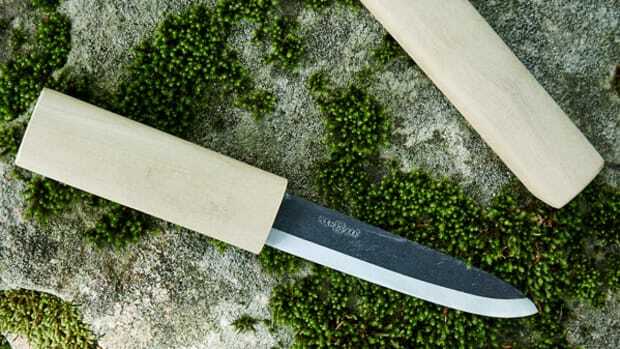 A perfectly sized tool for everyday use. 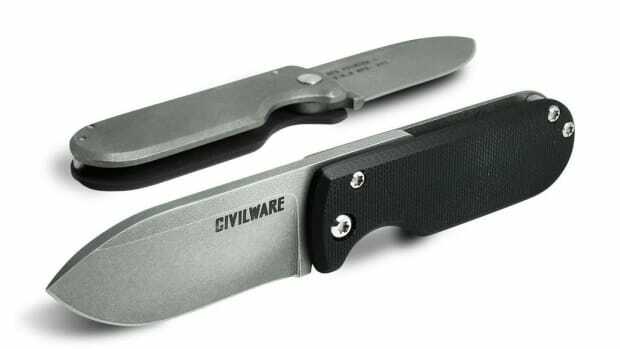 Best Made&apos;s Mini Gunmetal Mercator takes their most popular blade and shrinks its proven construction into a more compact form that&apos;s perfect for everyday use. 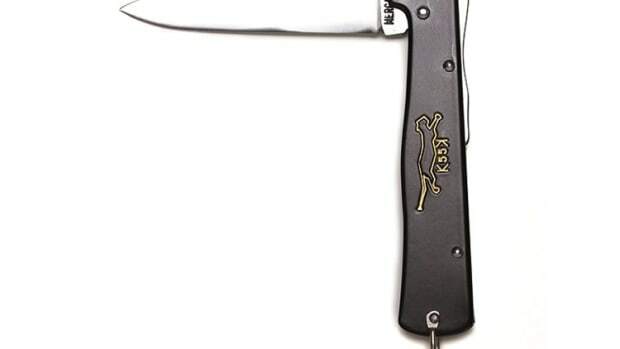 The blade is made using a enforced oxidation process that is long lasting and rust-proof. 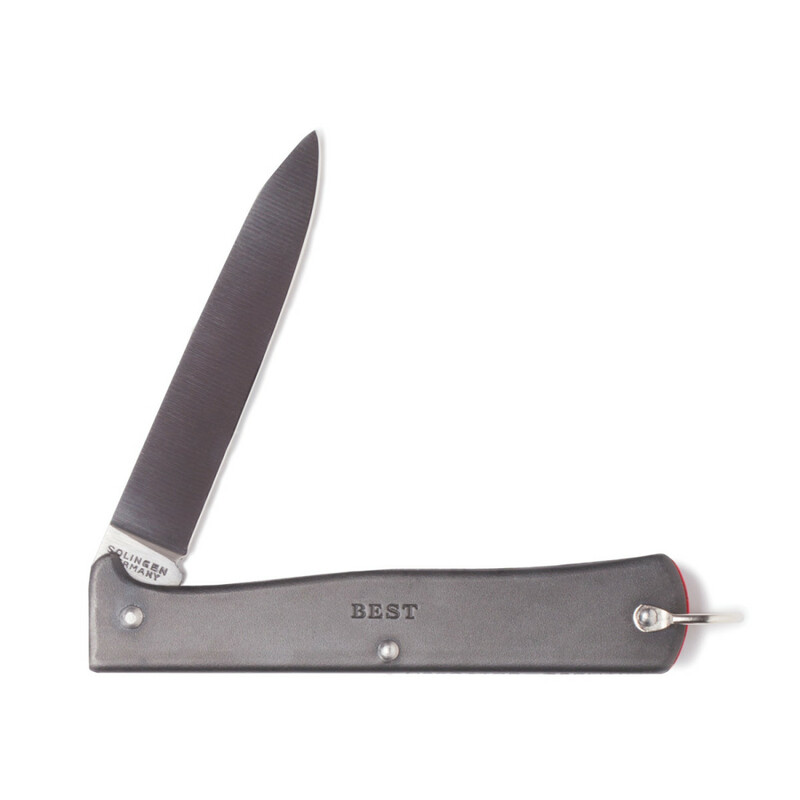 Best Made worked with Mercator to create a version with their own branding and a carbon steel C75 blade that is sharp and durable, just as you&apos;d expect from those meticulous German craftsmanship. A fisherman's favorite gets Best Made's stamp of approval. A solid and compact all-arounder for everyday use.